Kirishima, surrounded by mountains such as Mt. Takachiho, Mt. 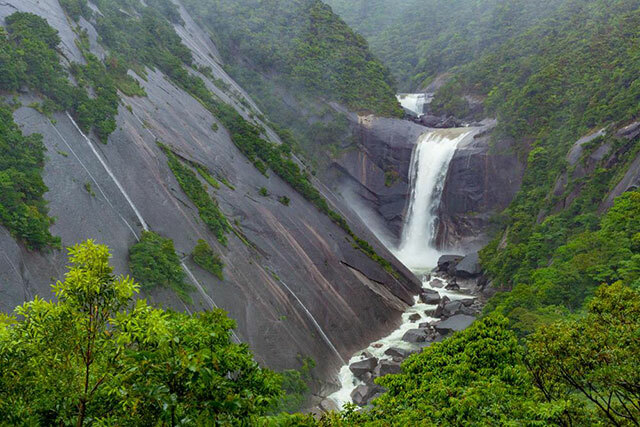 Karakuni, and the Kirishima Mountain Range, which was the first national park designated in Japan, is a place of impressive, mysterious scenery. 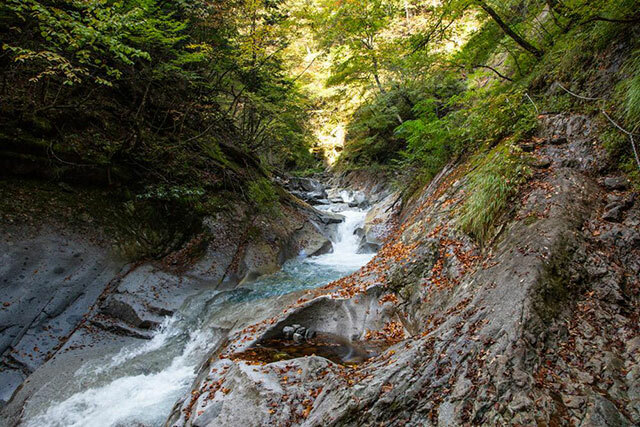 Coupled with easy access of less than an hour by train from Kagoshima City, it is also popular as a hiking destination. 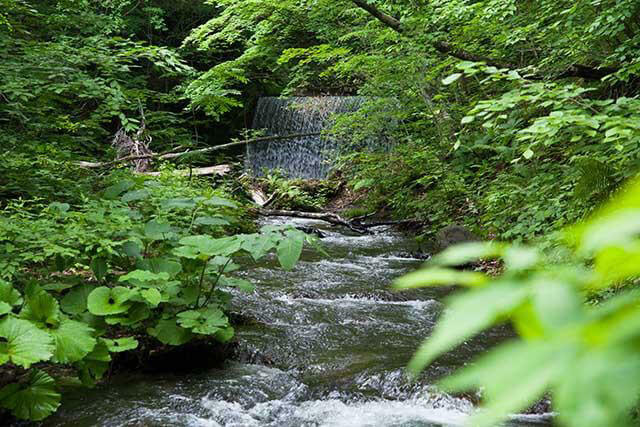 Enjoy a journey escaping from the hustle and bustle of the city to a place you can feel the lush nature. 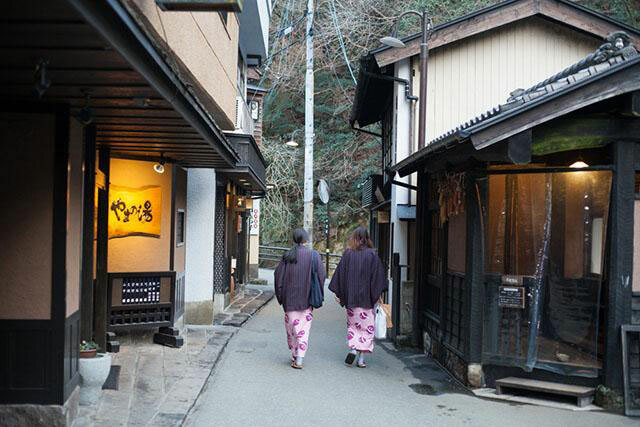 Ibusuki is famous for its sand baths, especially a sand bath at the once-popular Saraku Sand Bath Hall. 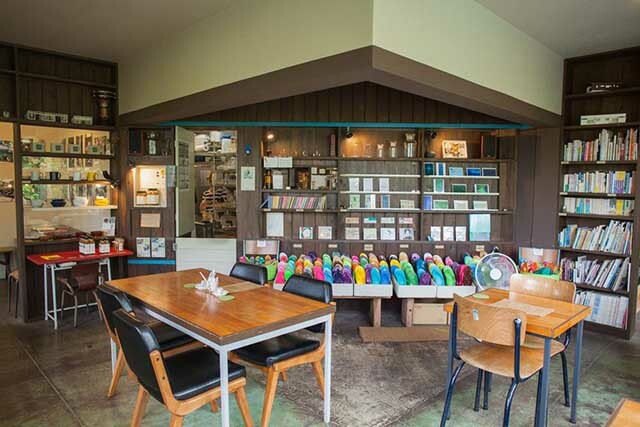 The plan introduces a sightseeing course to enjoy the tropical atmosphere of Ibusuki in Kagoshima Prefecture. 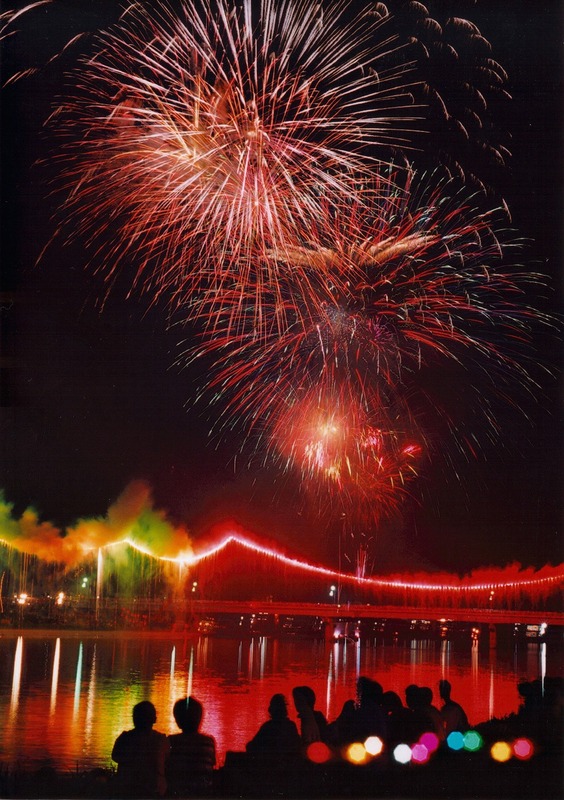 Why not travel around Ibusuki, beautiful as it is with colorful flowers? 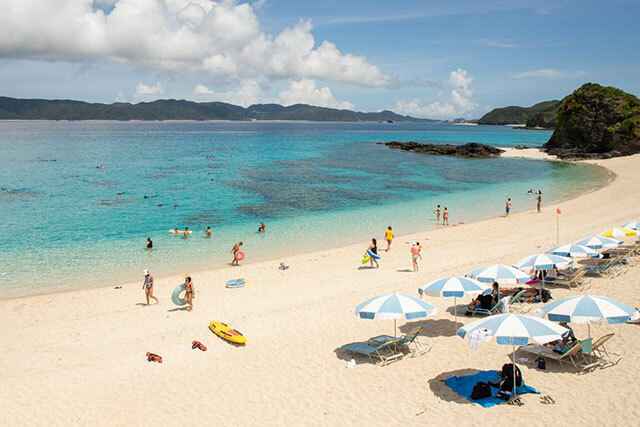 Yoron Island, where untouched nature still remains, is Kagoshima Prefecture’s southernmost island. We introduce a driving course around this island paradise to spots such as the breathtakingly beautiful emerald green ocean known as Yoron Blue, and colorful flowers, a pride of the island, such as hibiscus, that are in full bloom all year round. "This residence and Sengan-en Garden of the Shimazu Clan was built in 1658, by Shimazu Mitsuhisa, the 19th head of the clan. 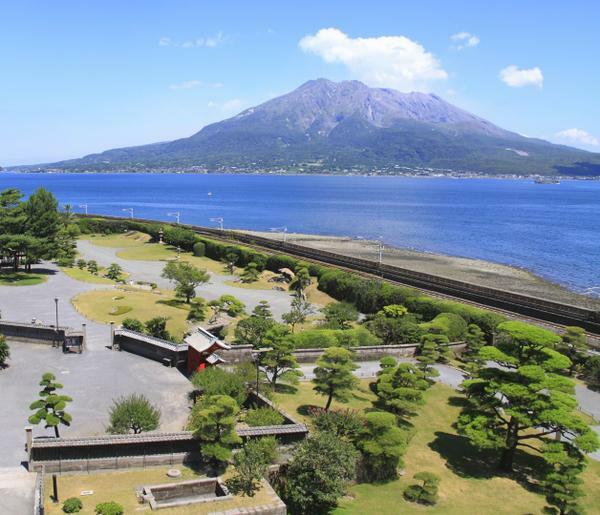 It was well-loved by Shimazu Nariakira, the 28th head of the clan, and visitors to this beautiful garden where Atsu-hime and Saigo Takamori also visited can enjoy the same magnificent views of Kinko Bay and Mt. Sakurajima as they enjoyed. 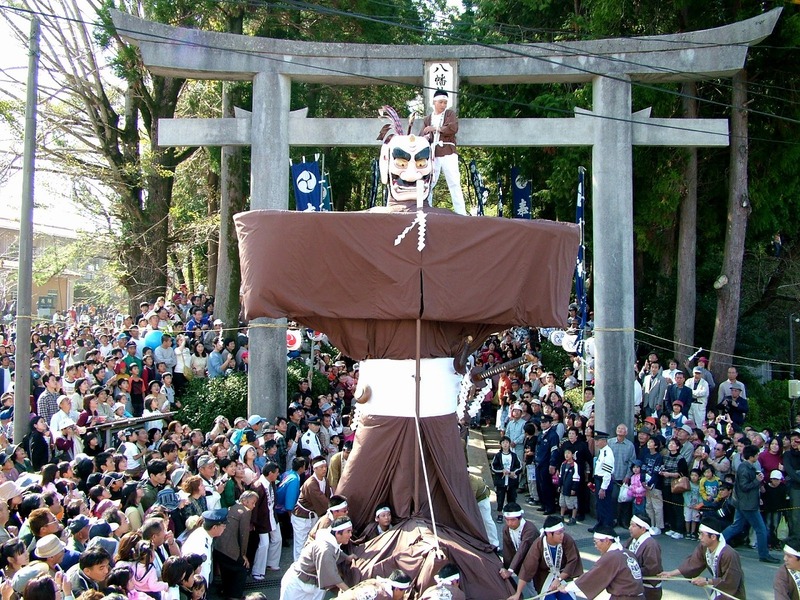 The garden is approximately five hectares in size, with different flowers blooming with the changing of the seasons and various festivities which take place conveying the traditions of the samurai to the present. 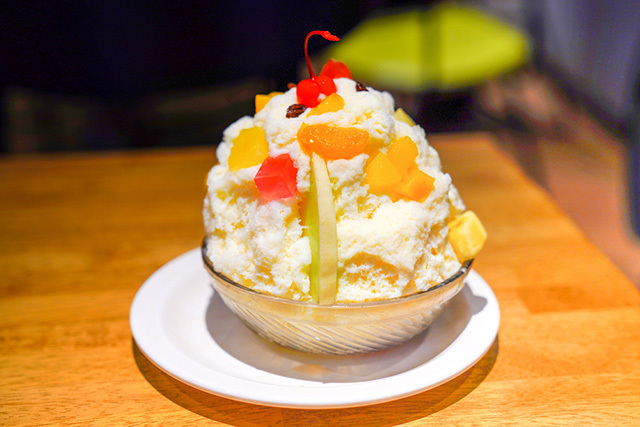 There are also a wide range of restaurants and shops where visitors can enjoy Satsuma's local cuisine while sightseeing. The entire garden was registered as a World Cultural Heritage Site and named a ""Site of Japan's Meiji Industrial Revolution"" in 2015 and was also a filming location of the 2018 drama series, Segodon." 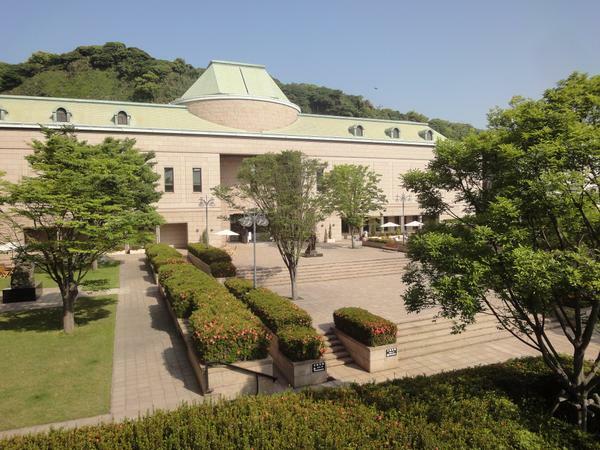 This is a museum adjacent to Sengan-en. The collection hall is a group of factories that the Satsuma lord Shimazu Nariakira built for industrial development at the end of the Tokugawa period. The museum building was originally completed in 1865 as a machine factory. 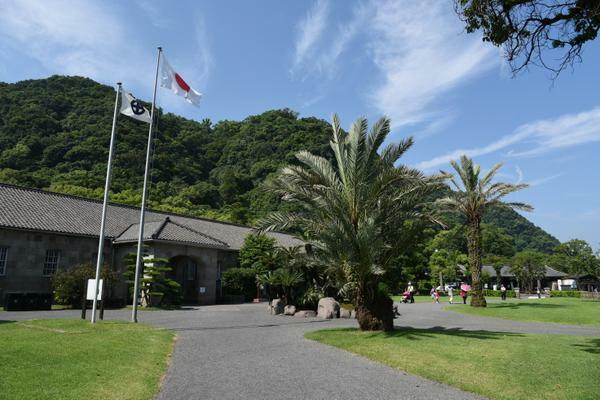 Currently it is utilized as a place to communicate the history of industrialization of the Shimazu family and Satsuma clan. In addition to the buildings, some of the exhibits are nationally designated Important Cultural Properties. 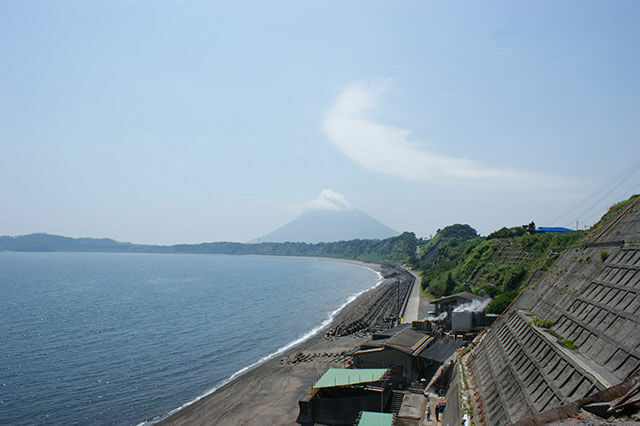 Over 100 active volcanoes across Kagoshima make it one of the Japan's most exciting prefectures. 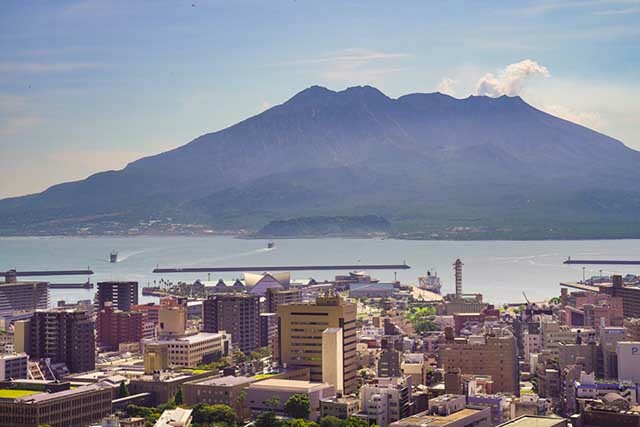 The prefectural capital, Kagoshima city, looks out to one of the prefecture’s most spectacular volcanoes, Sakurajima, an island of its own that can be visited and seen close up or admired from afar, with the promise of breathtaking sunsets complete with frequent puffs of smoke and ash. 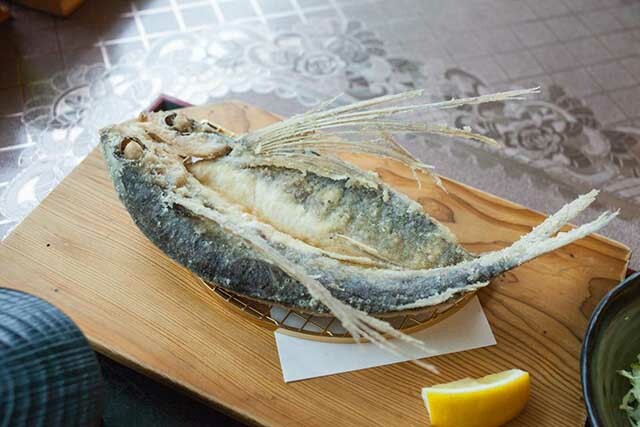 Down the Satsuma Peninsula, the most southerly part of mainland Japan, waterfalls, sand onsen, and fascinating history await, while Kagoshima's abundance of satsuma imo (sweet potato) provide a wholesome snack as well as one of Japan's favourite drinksーshochu. 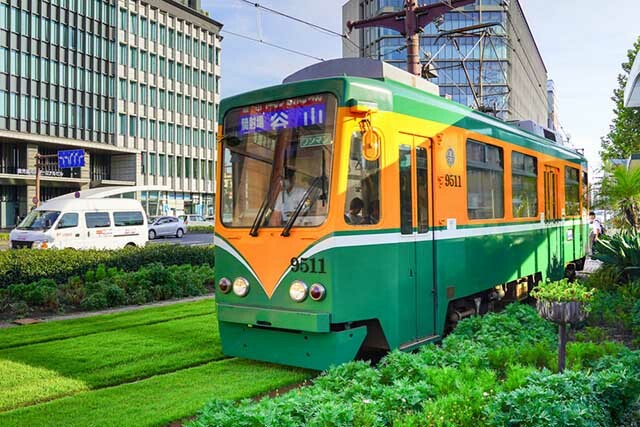 For those planning to hop on the speedy bullet train to Kagoshima, the Tokaido-Sanyo Shinkansen takes five hours to reach Hakata Station in Fukuoka city from Tokyo Station, from which you can take Kyushu’s own shinkansen from Hakata down to Kagoshima-Chuo Station in 1.5 hours. Kagoshima Airport is just a short flight (around 1 hour 40 minutes) from Haneda Airport, with dozens of flights per day; however, be warned that it can take up to 60 minutes to travel by bus from central Kagoshima city to Kagoshima Airport.